then what would I do. Wat Prah Kaew, Bangkok, Thailand. Some cultures in the world believe that if you photograph them you take a piece of their soul with you. If you allow me, I would like to exercise that idea a little bit. As a photographer, when people look into your camera it feels the same as if your are directly having eye contact with them. Even though, that is technically impossible because the camera is in front of your face. Later when you come home and look at the pictures it looks like they are still having eye contact with you. They will forever have eye contact with whomever that views the photograph. If the person is sad or happy it will usually show…You can feel their sadness or happiness through the image. Could it be possible that the thing that once used to be called the ‘magic box’ and which today is called a camera captures something more than just light…? Probably not (sorry, to those of you that started to get excited). When we look at a picture of a sad person we probably project our own thoughts of a sad person on to that image and thats why we feel something. However, it is an interesting thought and I wanted to share it with you. Travel and photography are almost becoming synonymous. I have difficulty imagining anyone travelling anywhere and not taking pictures. Why not? We all want to keep our beautiful memories (and possibly brag on Facebook…I would never do such a thing but I’m just saying…). In these high tech times smartphones has made us all photographers. Even the very few that usually didn’t want to bring cameras when they travelled have no more excuses. Sometimes, it has happened that I travel just to photograph. I get a lot of complaints from my beloved and patient wife but I love photographing so much that it is uncontrollable. I love how it feels like the images from our trip prolong our journey. When I come home and start editing my pictures all the memories comes back to me. Although arguably, I do not think that images portray reality in a very good way. Memories fade, yes, and pictures are static and two dimensional so they last as objects. However, pictures are an abstract construct, forever ambiguous and with time they get more and more abstract and disconnected from reality. For now, photographs are the best we have to help us keep our memories in a shoe box or a photo album but perhaps in the future, with the help of technology, we will have better options. Everybody has their own reason for why they take pictures on their journeys. Some people sell images on stock, some publish books, some have exhibitions and some just like to collect pieces of the world like I do. 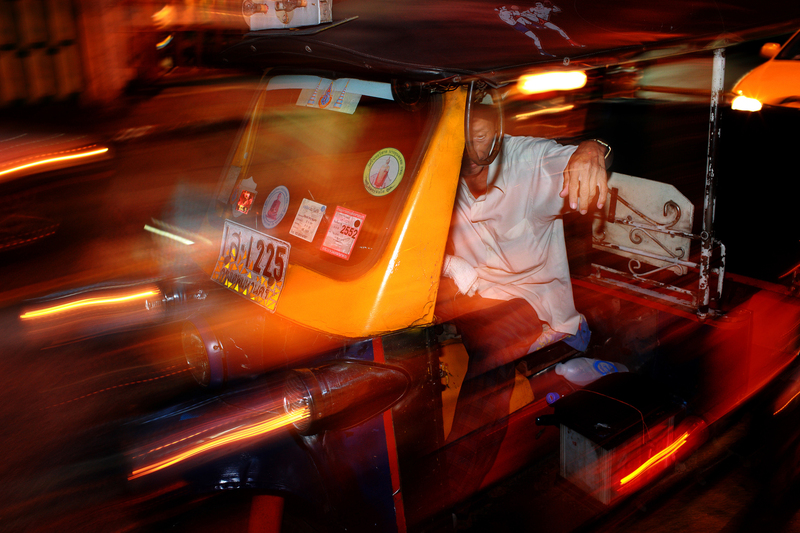 If you like travelling and photography please leave a comment and explain why you like to photograph while you travel. Can you imagine not bringing a camera on you next journey? 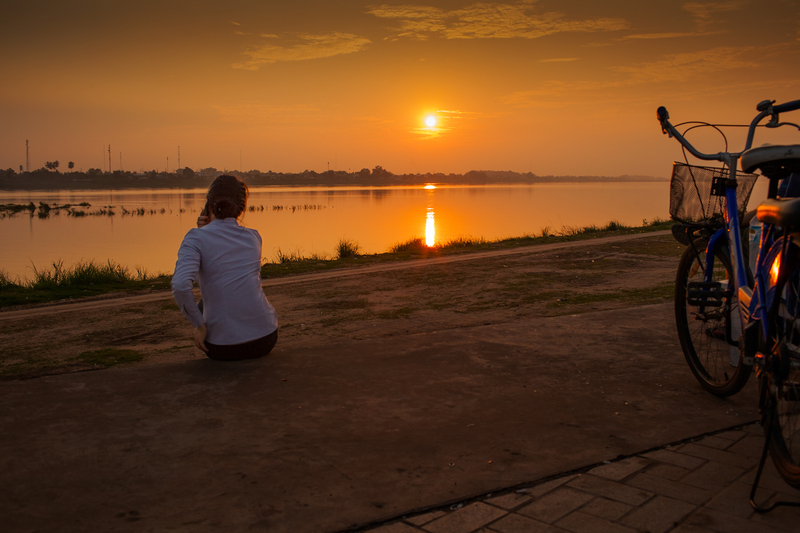 Lady and the Mekong river. What would street photography be without people…? For me, it’s all about the people. I need people in my photos and if I don’t I get bored. 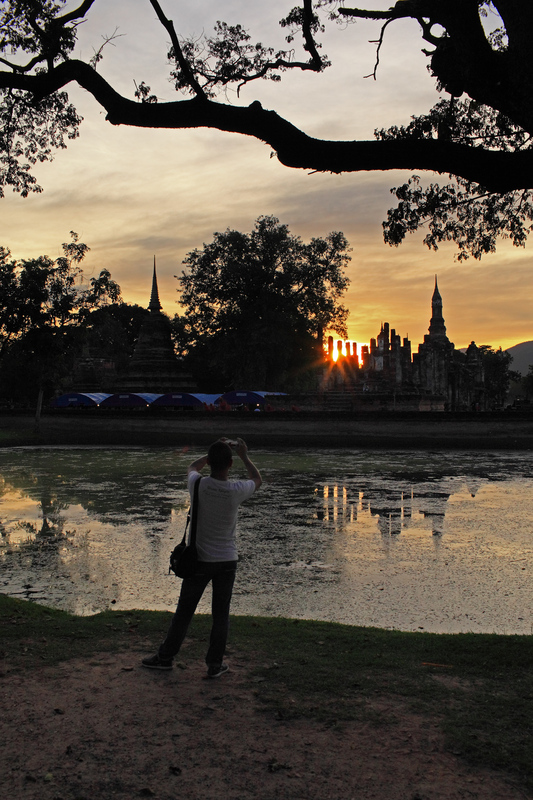 Even when I’m photographing a sunset in south-east Asia I want someone to be in my picture. If you go to my website you will see that 99% of the photos that I choose for my collections always have people in them. I think it makes pictures more interesting and more easily relatable when people are ‘dancing’ in them. If you talk to a lot of photographers that are interested in making music or dance as well as taking pictures they will tell you how closely related photography is to music and dance. If you like to travel in Europe and you haven’t been to Stockholm you are really missing out on an incredibly beautiful and romantic city. The city is around 800 years old and many parts of it is on islands. The public transportation is great in Sweden so you need not worry about how to get around. 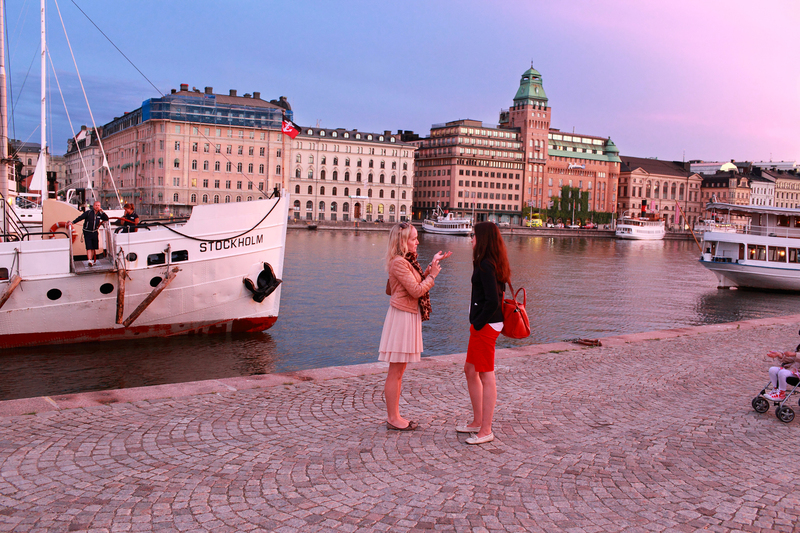 Like most european towns and cities Stockholm is a great destination for street photographers. There is no secret that I am crazy about street photography. If you are into such things you will love Stockholm. This image is from a collection of street images on my website focusing on Stockholm.